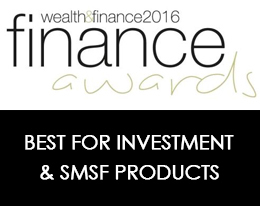 Sequoia Superannuation has designed two similar services for SMSFs. 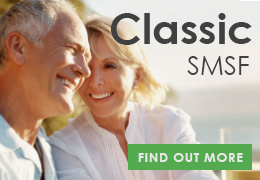 Our Sequoia Classic SMSF service is designed for larger SMSF fund balances, while the Sequoia Mini SMSF service is designed for SMSFs with smaller balances. For more details about each service click the link below. A Bare Trust deed is an important legal document that ensures the proper arrangements are in place for the SMSF to borrow funds for the acquisition of the property. Sequoia Superannuation can facilitate the set up of the Bare Trust for you quickly and effortlessly, as well as the required corporate trustee. For more information about the Bare Trusts please click here. In order for Sequoia Superannuation to provide efficient and accurate up-to-date reporting for your SMSF, Sequoia Superannuation acts as the mailbox for your SMSF. This way all important information is received by us first and is electronically stored on your SMSF file. Sequoia Superannuation reconciles your SMSF on a daily basis. By receiving all SMSF bank statements, investment confirmations, insurance summaries, contribution data, annual taxation statements and withdrawal information we are able to provide you a high quality bookkeeping service that backs into our state of the art online reporting system for your SMSF. At the end of each financial year your SMSF is required to complete, audit and lodge financials with the ATO. Through our team of dedicated accountants, Sequoia Superannuation prepares and facilitates all of this for you. All you need to do is review, sign the financials and return them to us. Sequoia Superannuation will take care of the rest. Sequoia Superannuation will arrange the audit of your SMSF from a panel of auditors. All auditors are external to Sequoia Superannuation.